Up to 2 clothing changes. 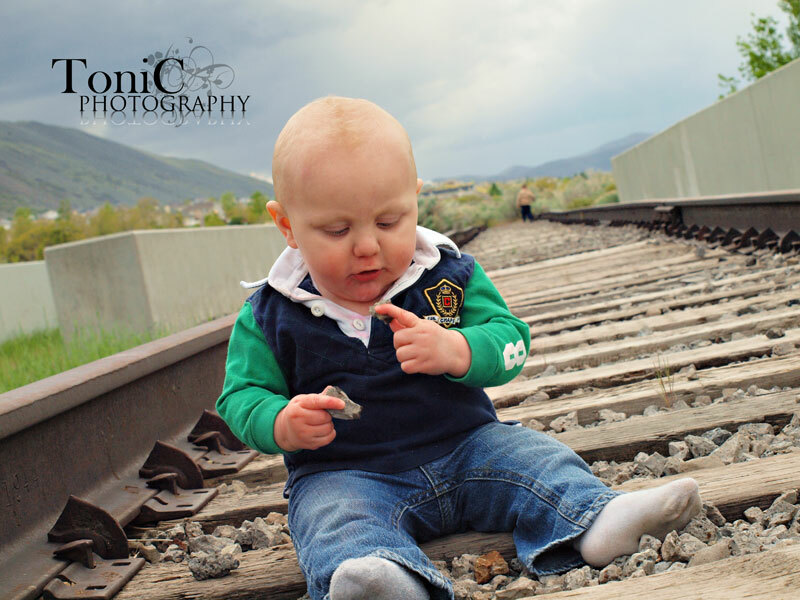 1 location, studio or location predetermined. 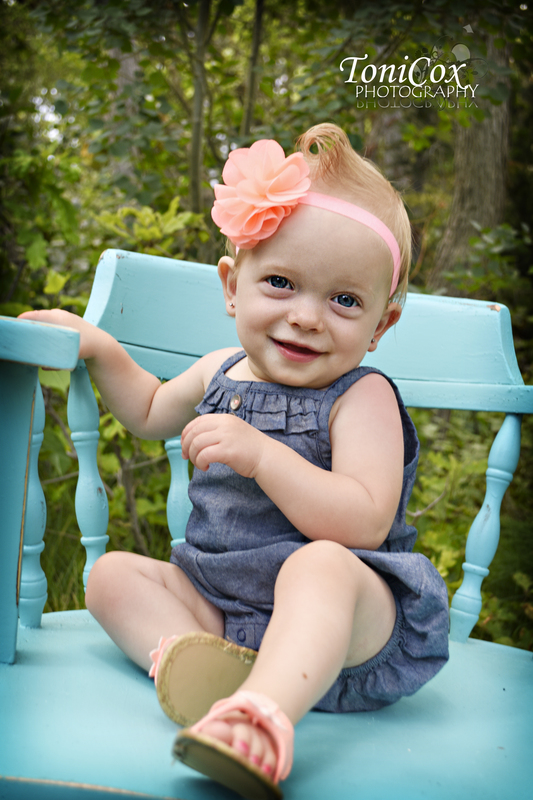 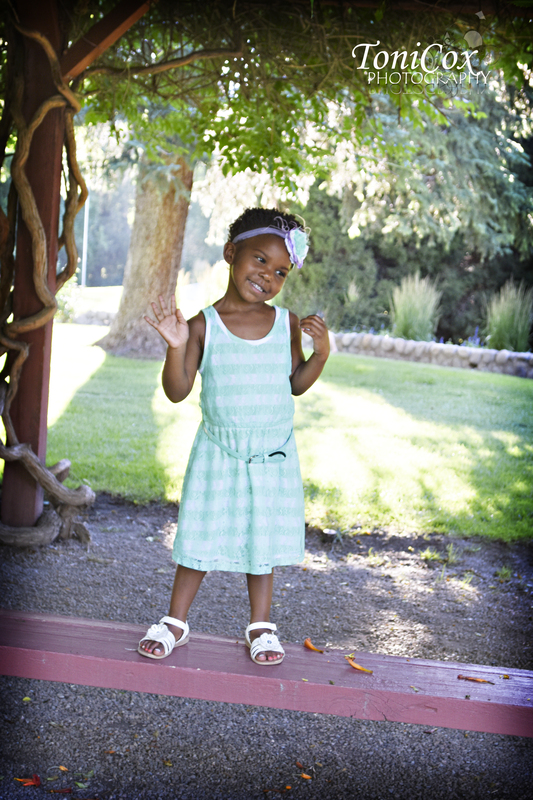 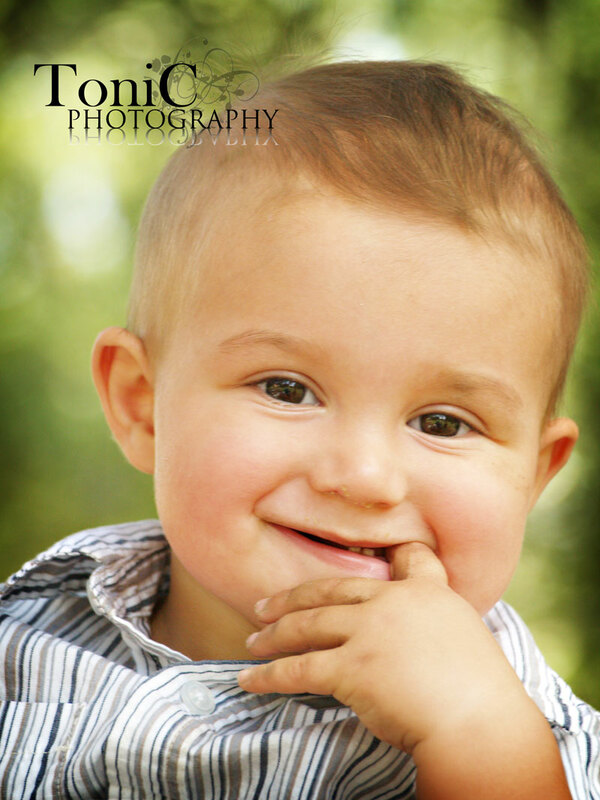 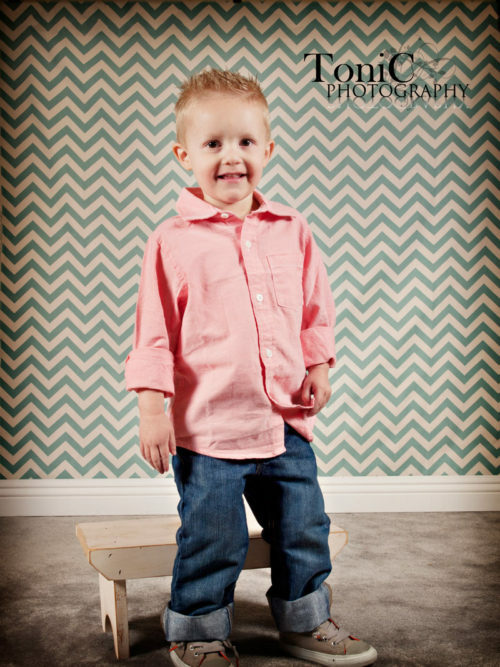 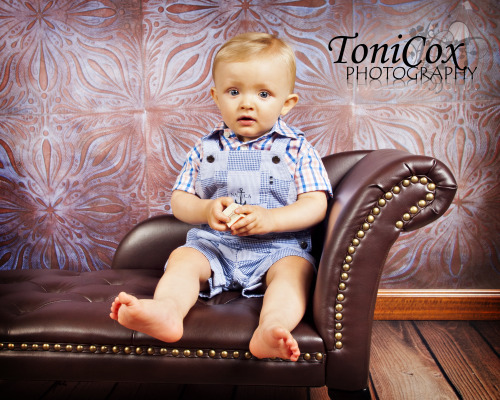 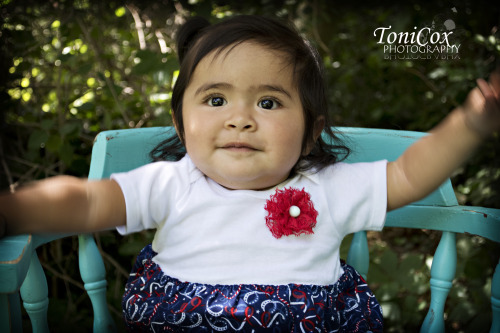 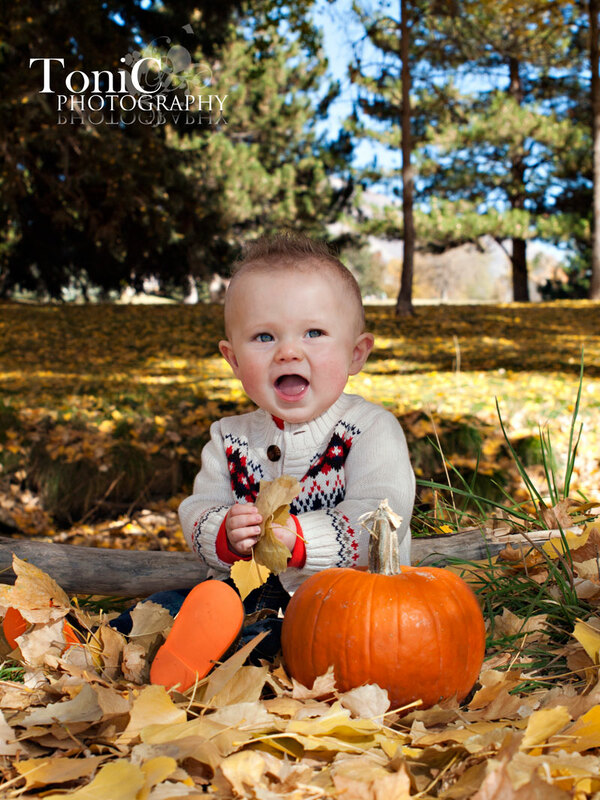 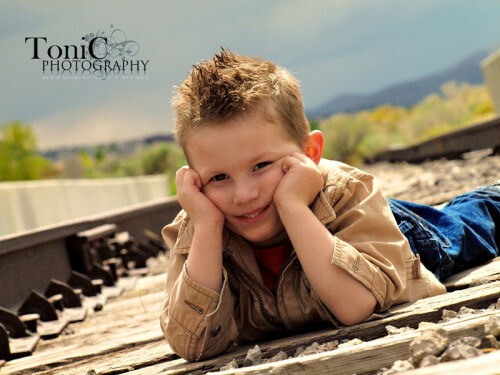 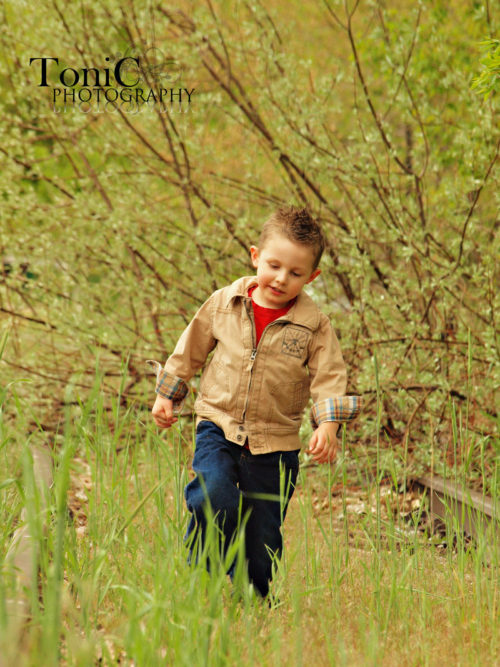 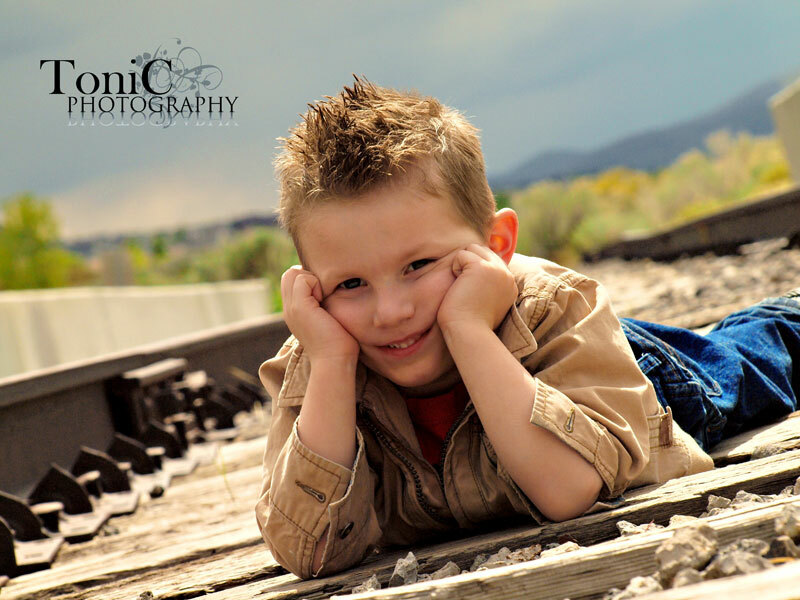 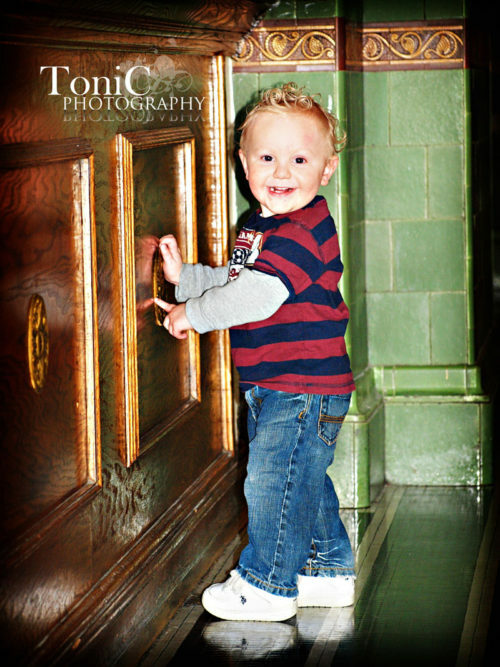 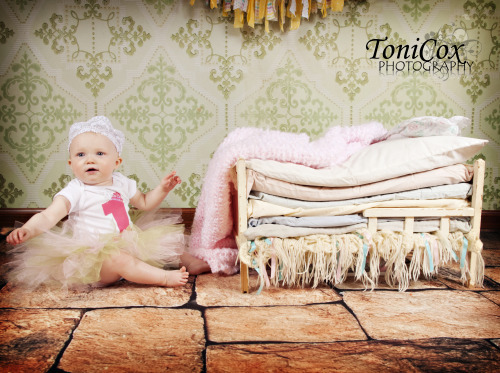 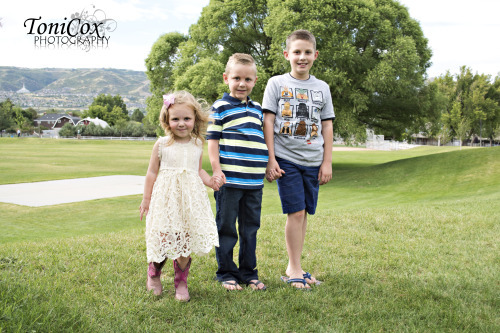 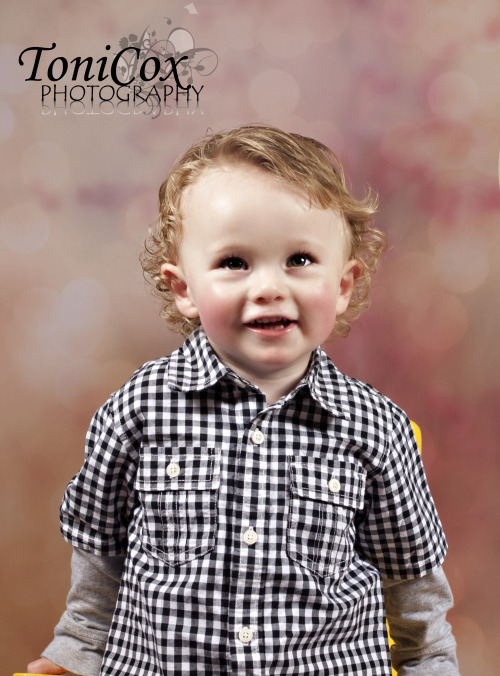 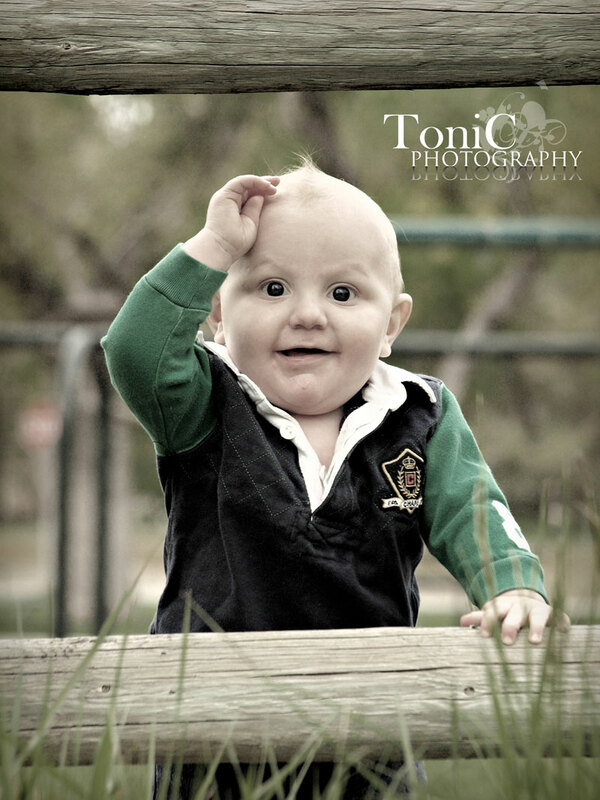 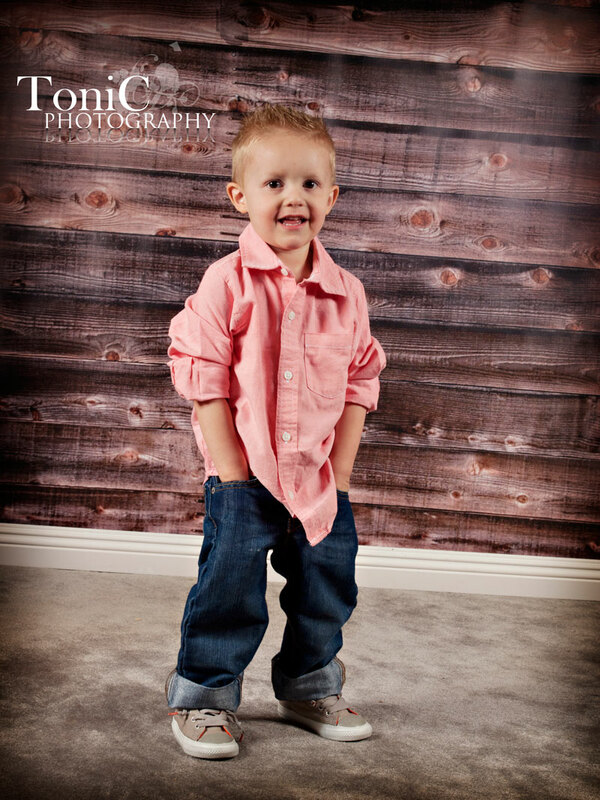 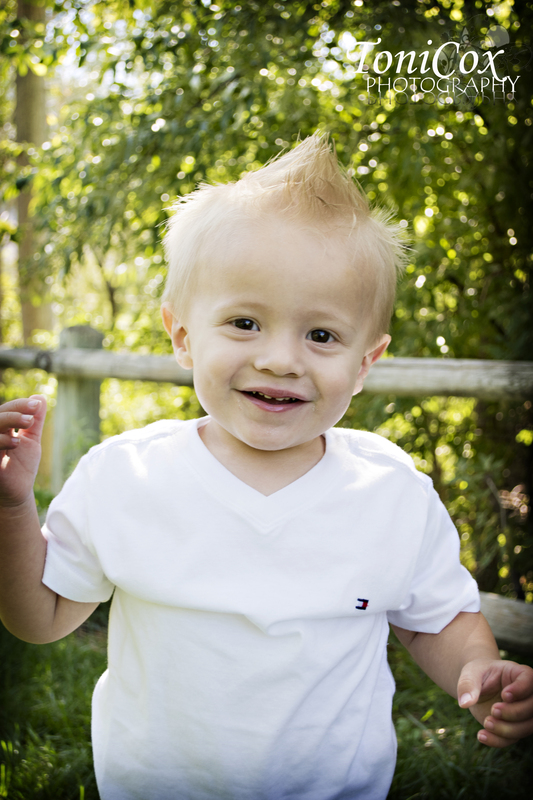 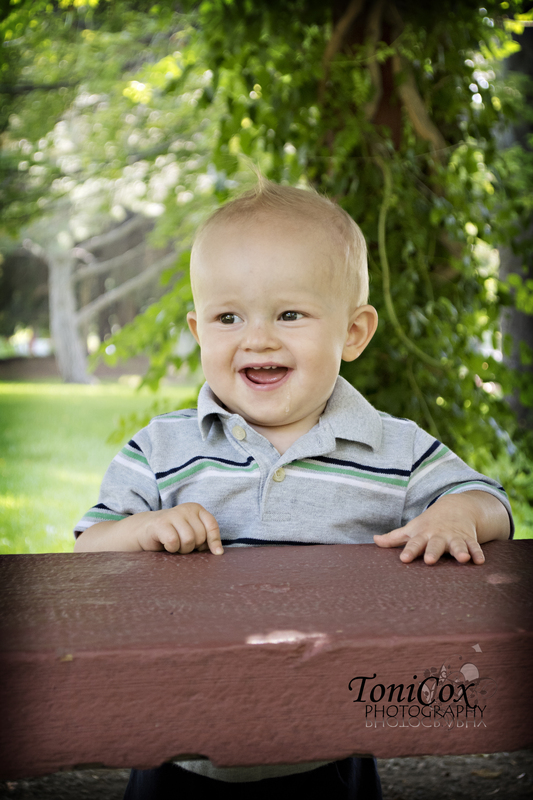 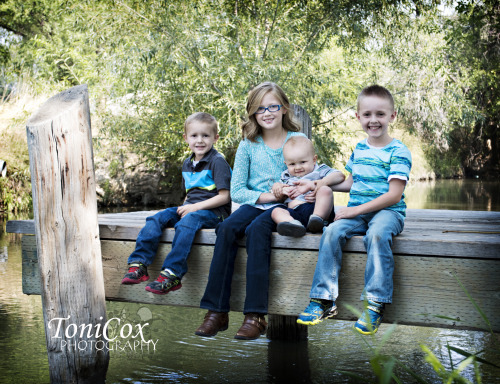 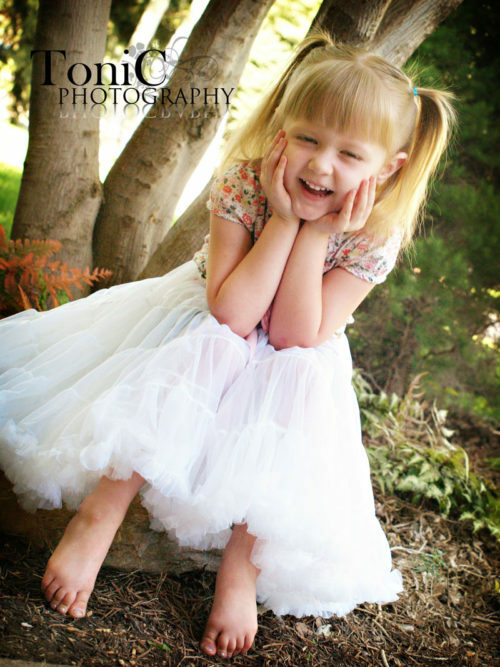 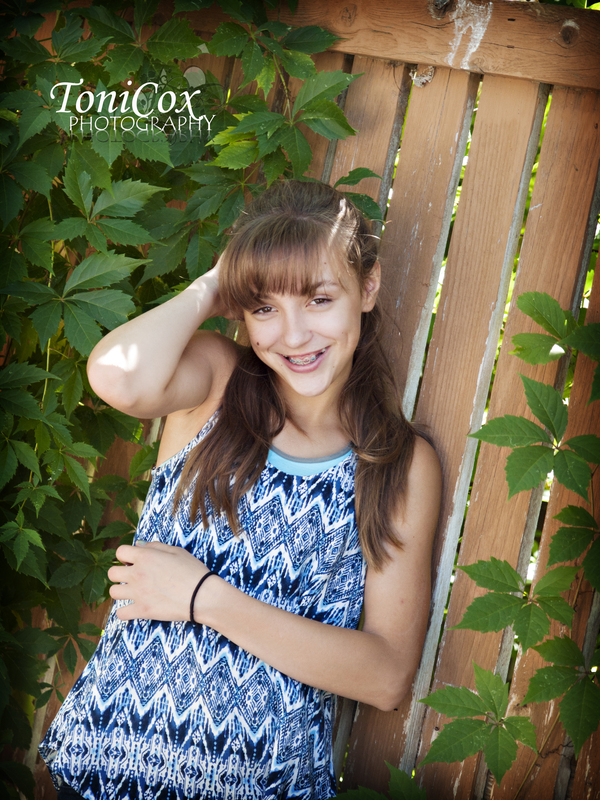 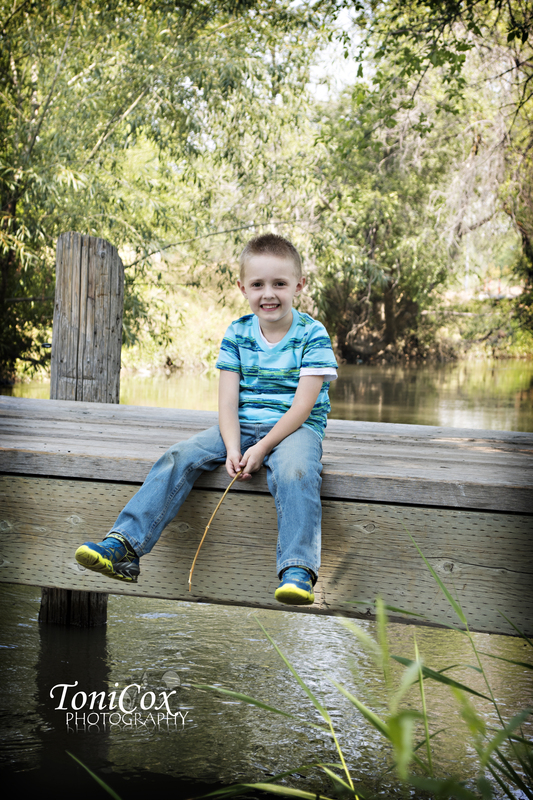 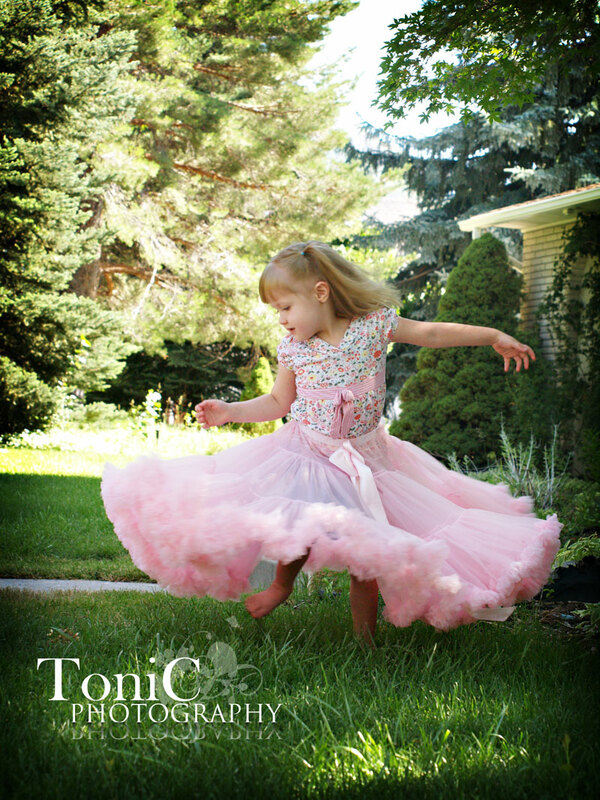 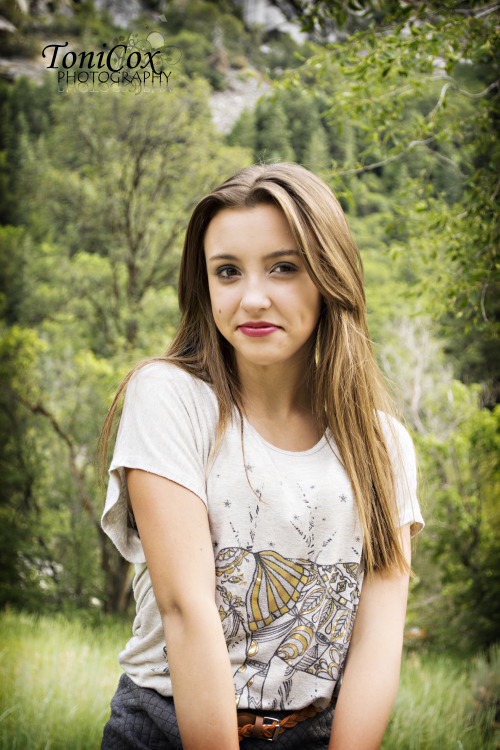 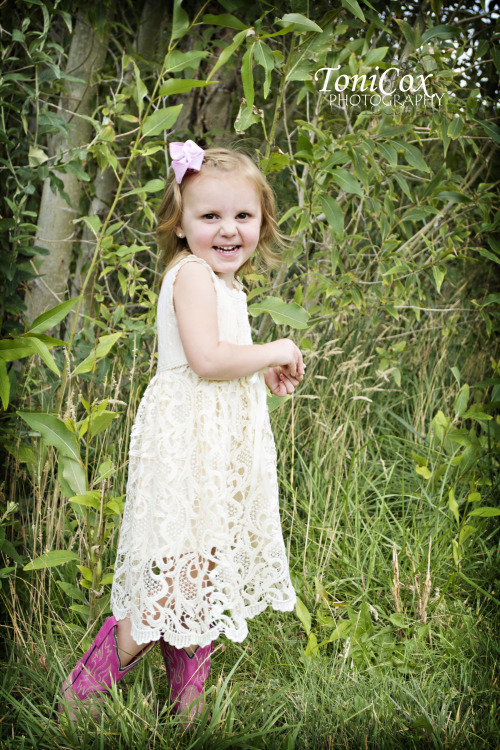 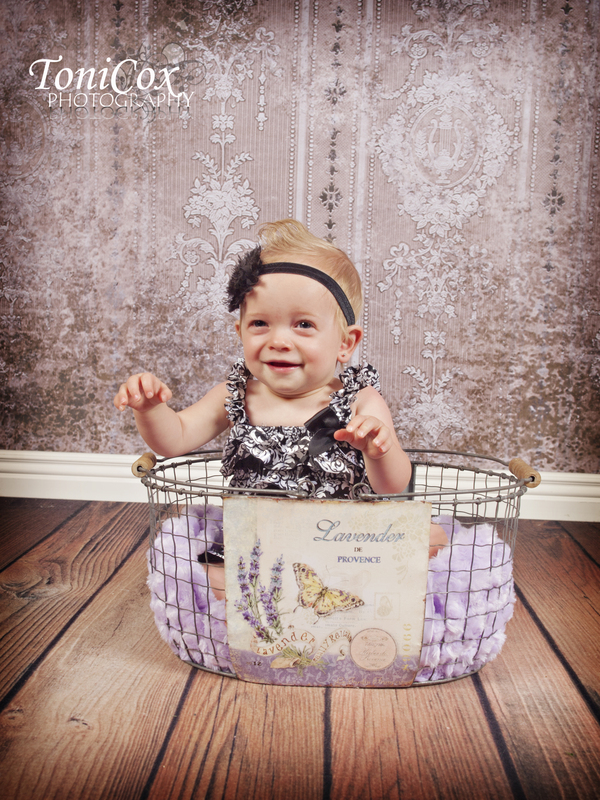 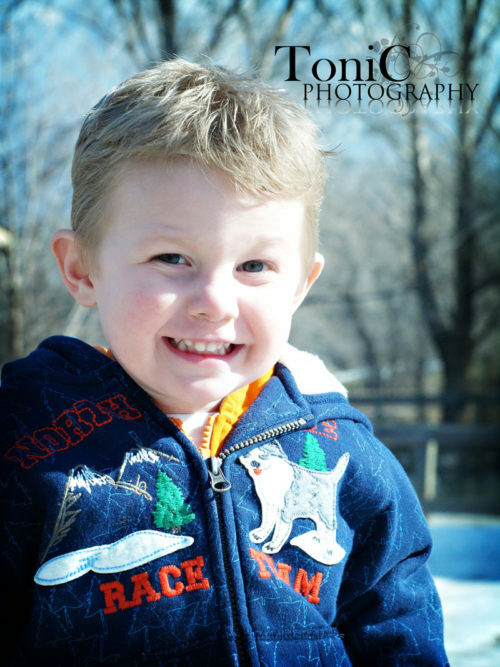 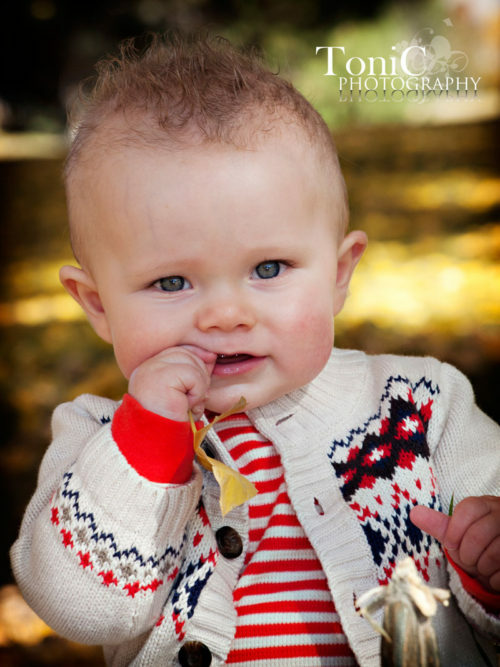 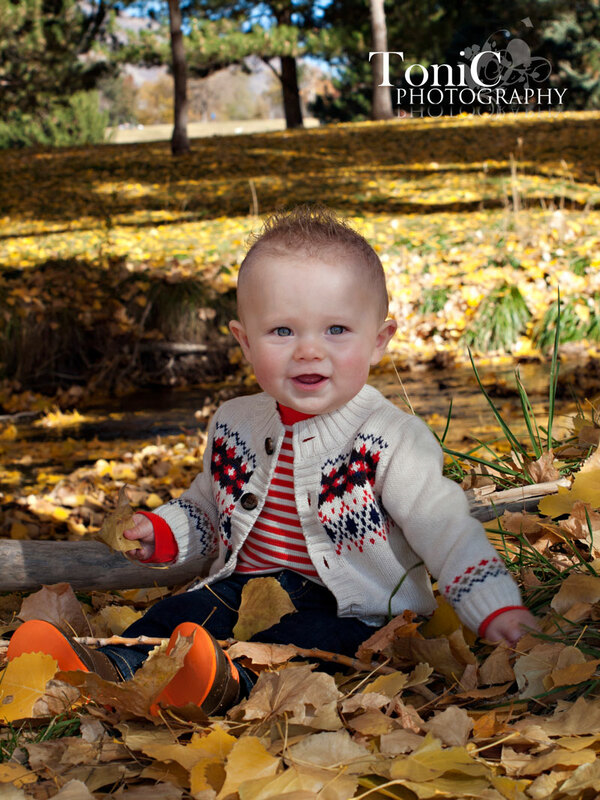 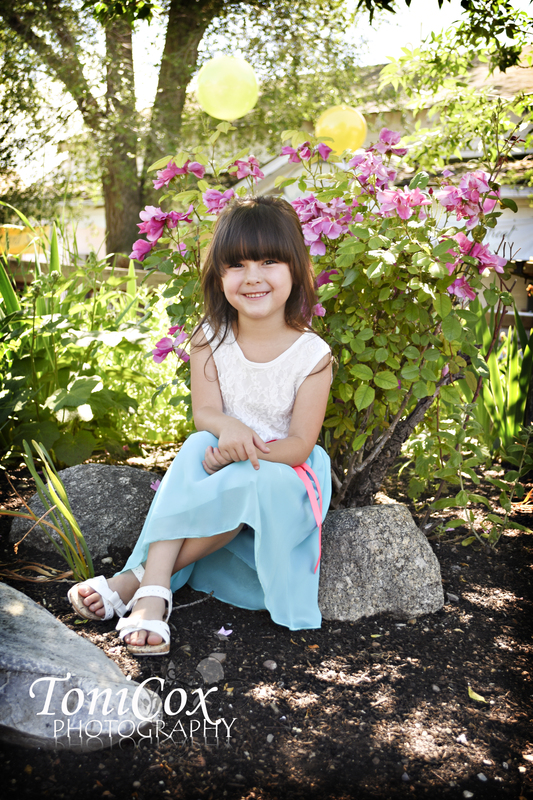 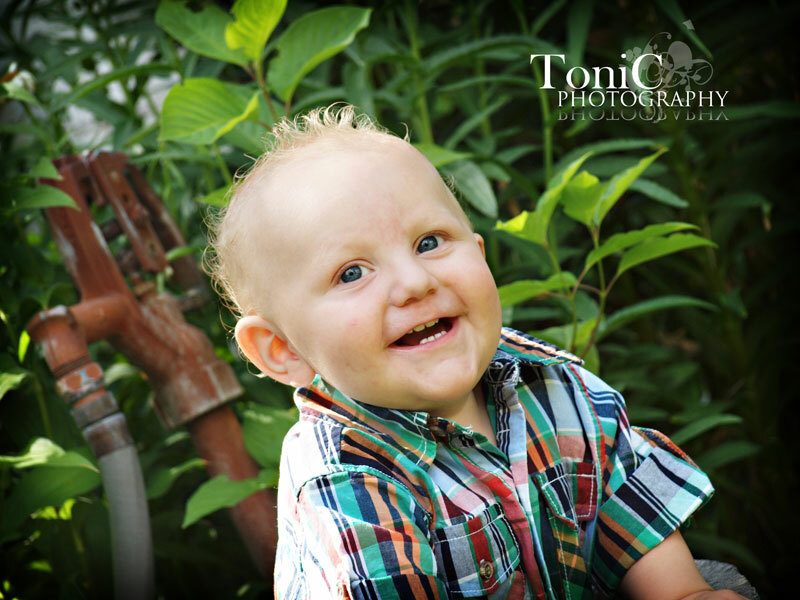 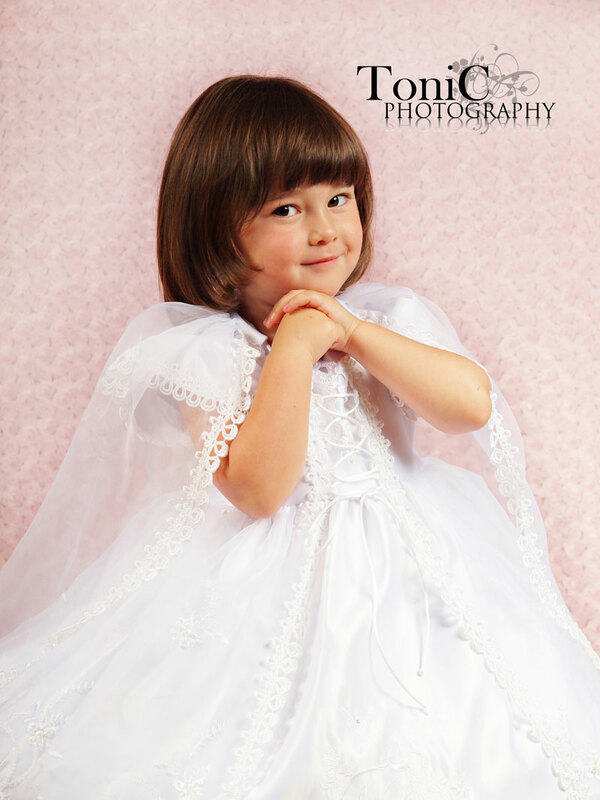 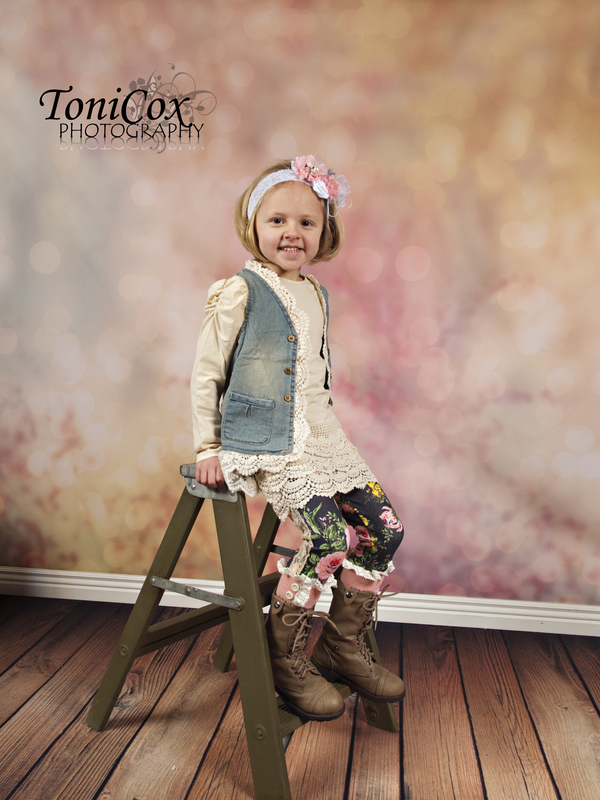 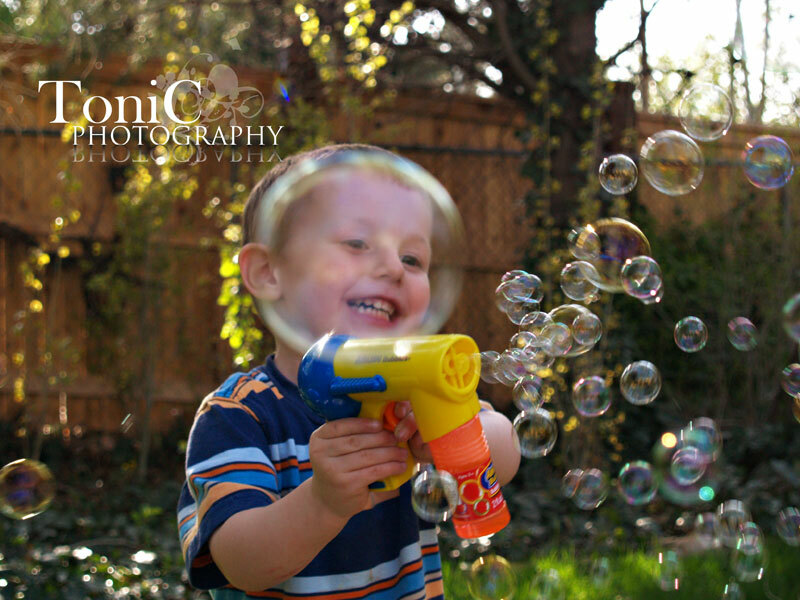 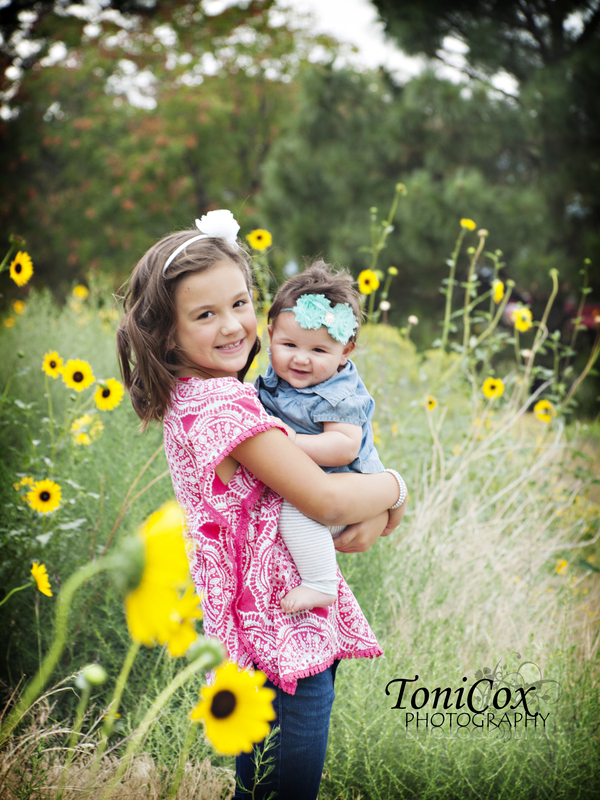 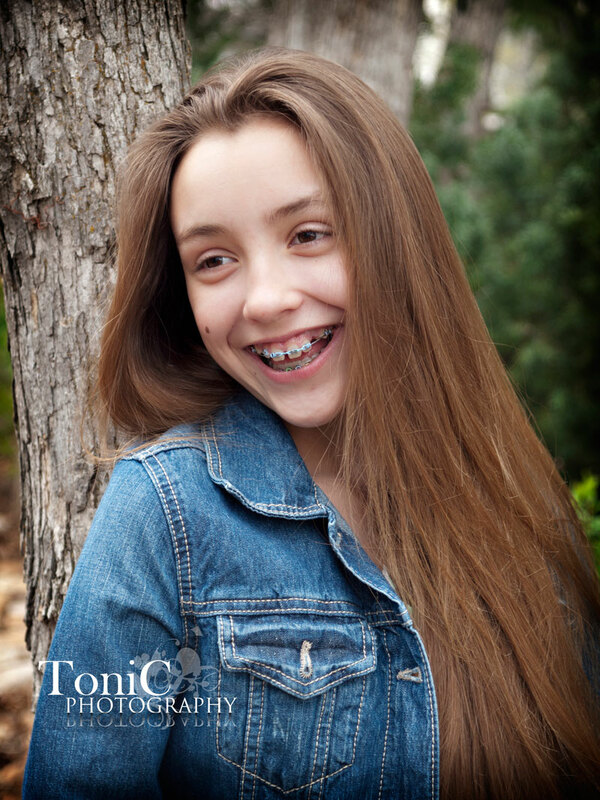 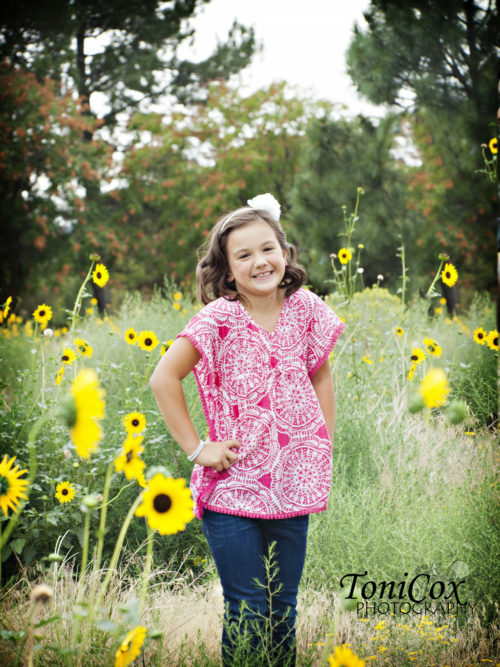 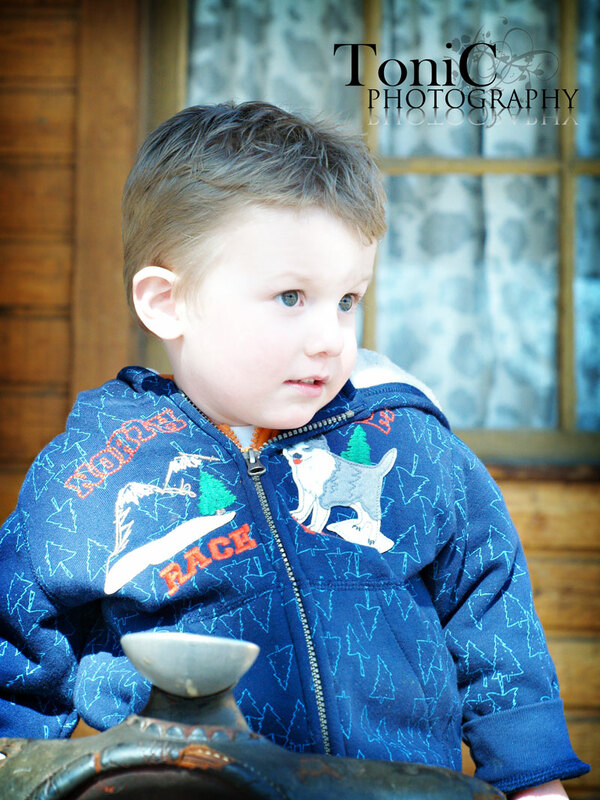 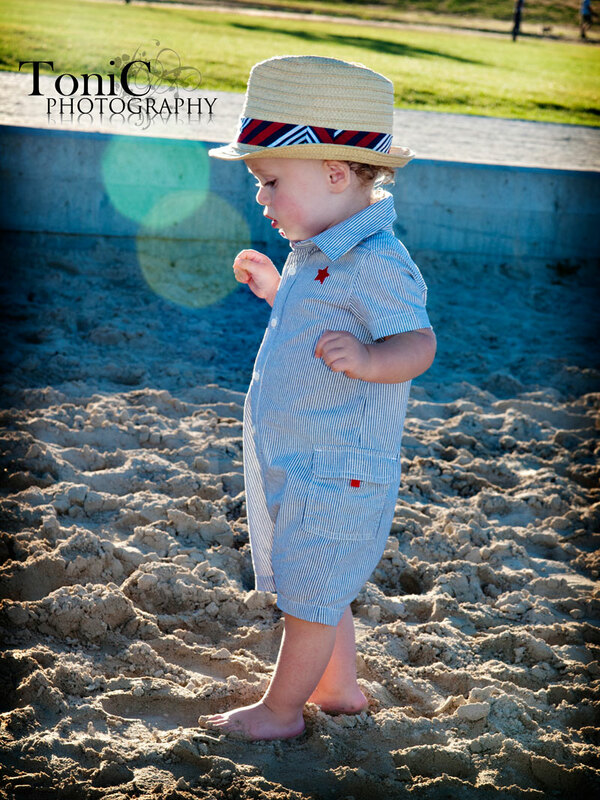 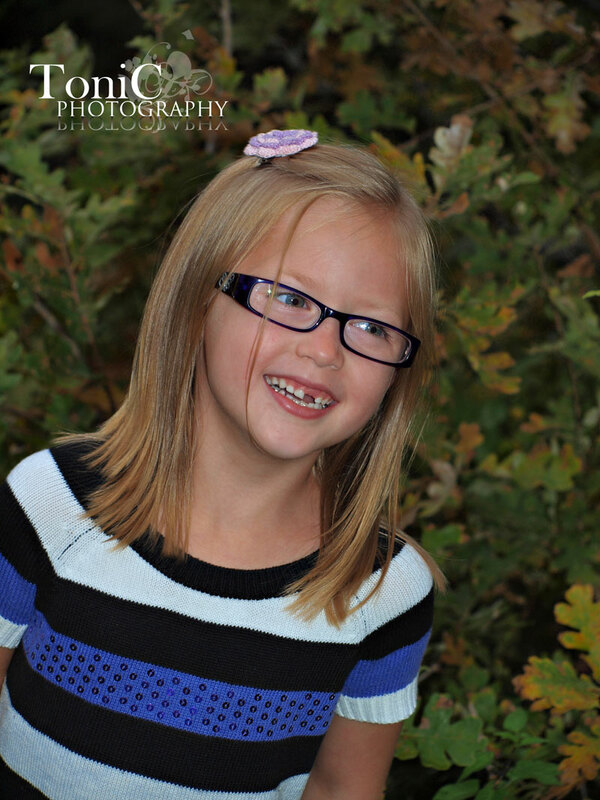 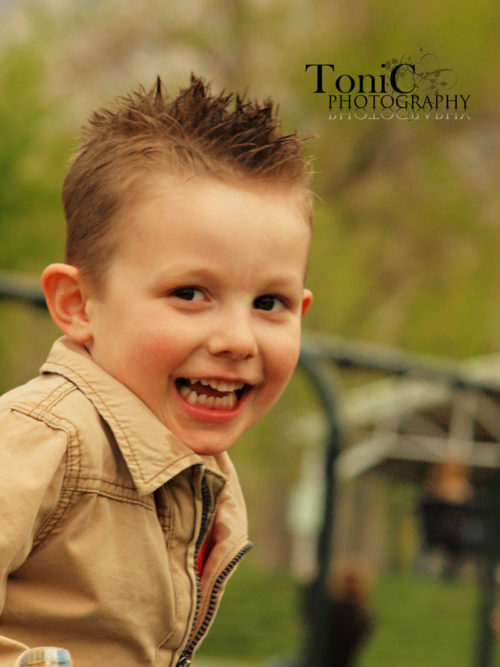 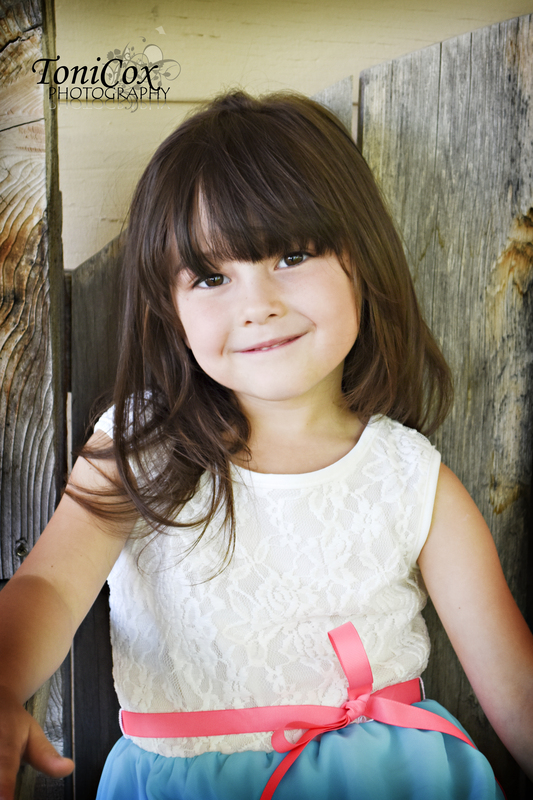 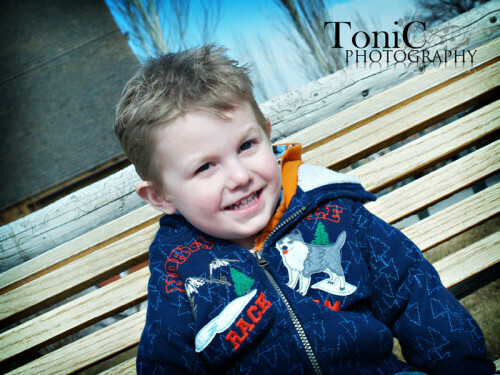 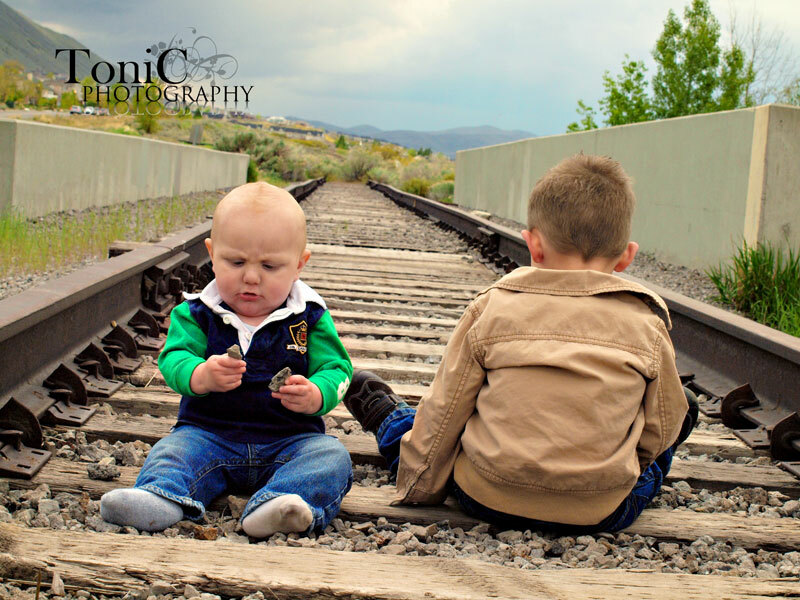 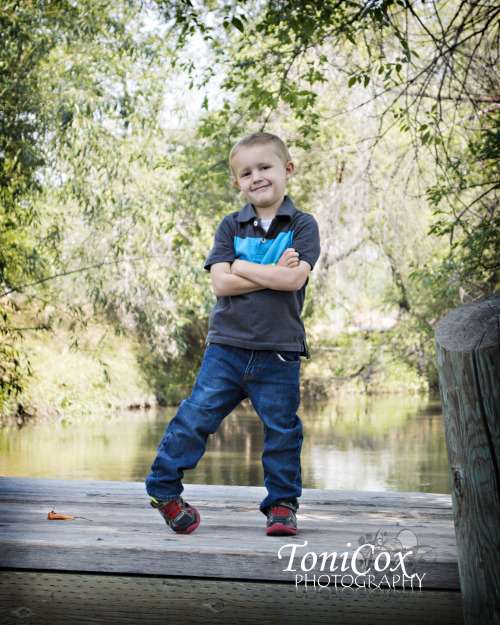 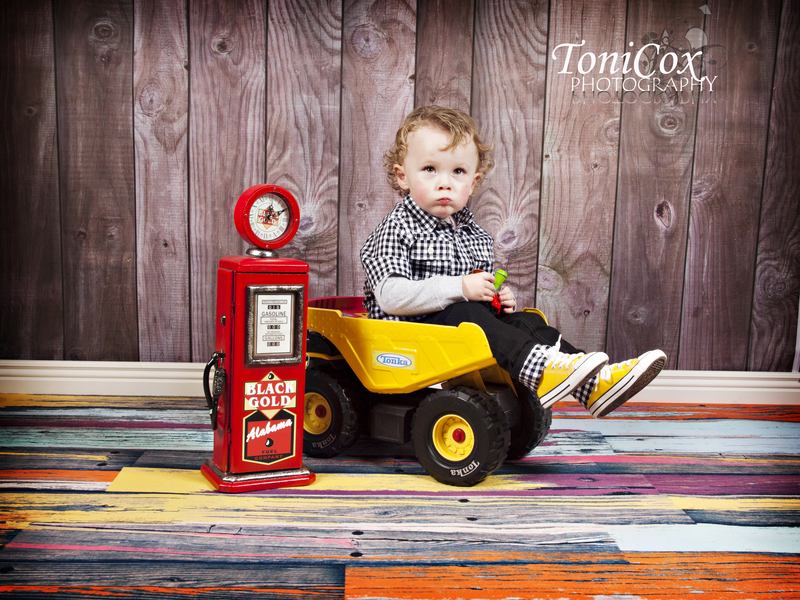 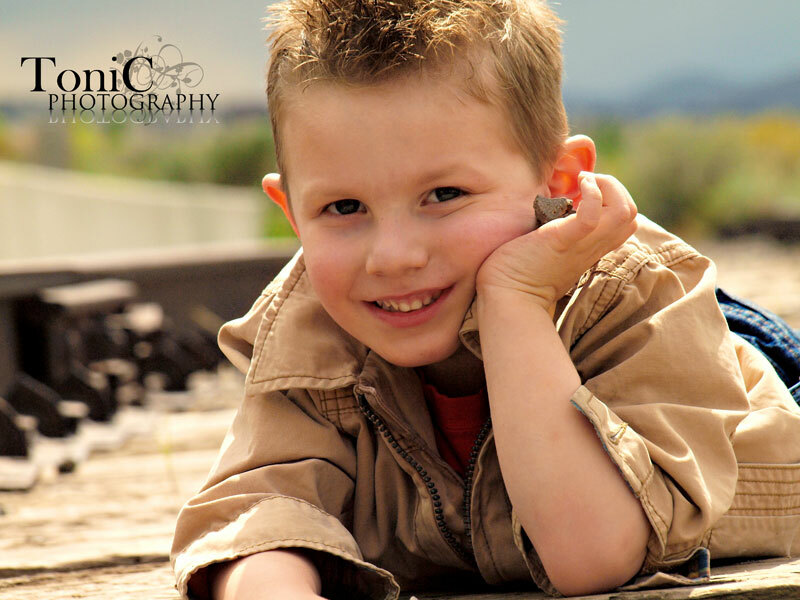 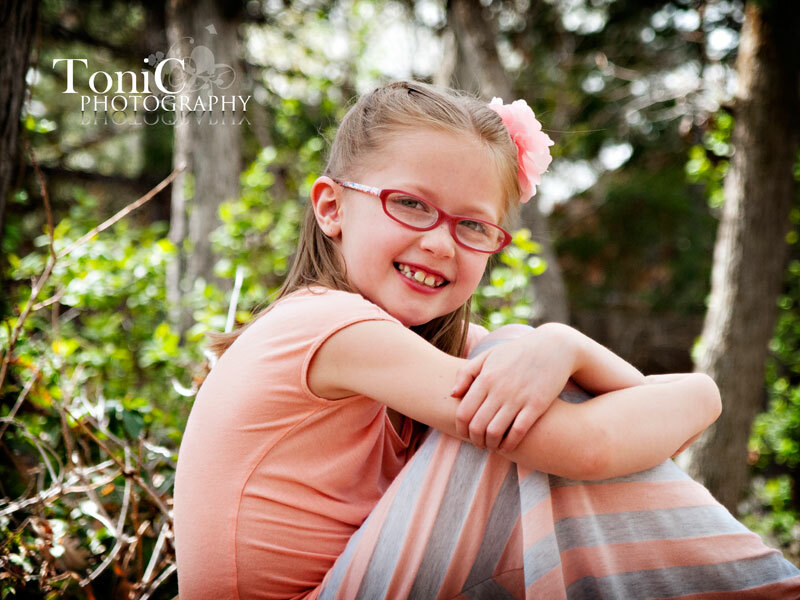 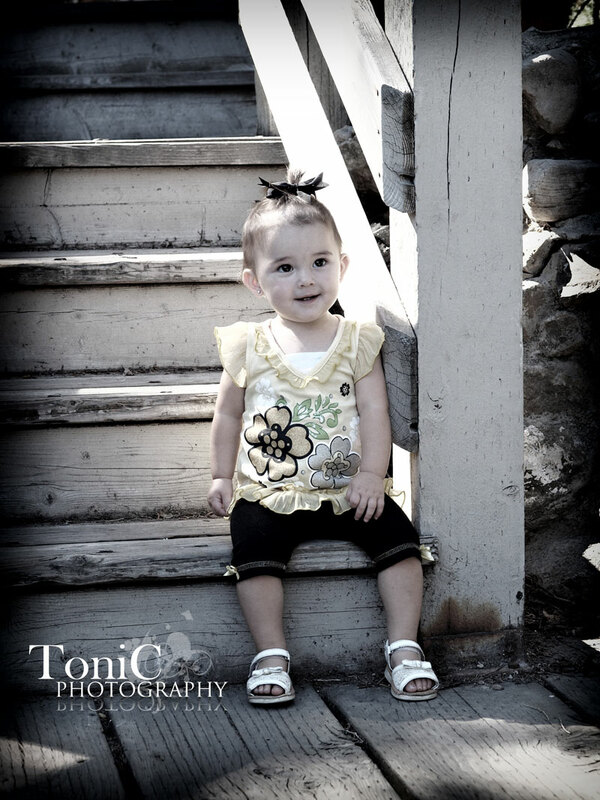 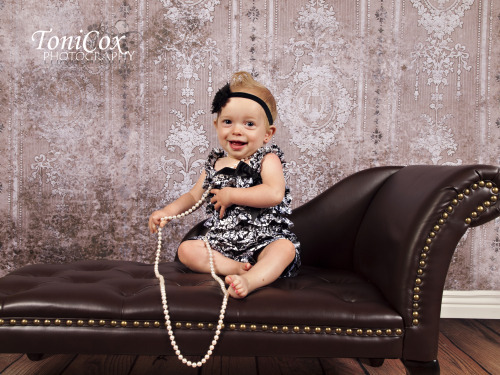 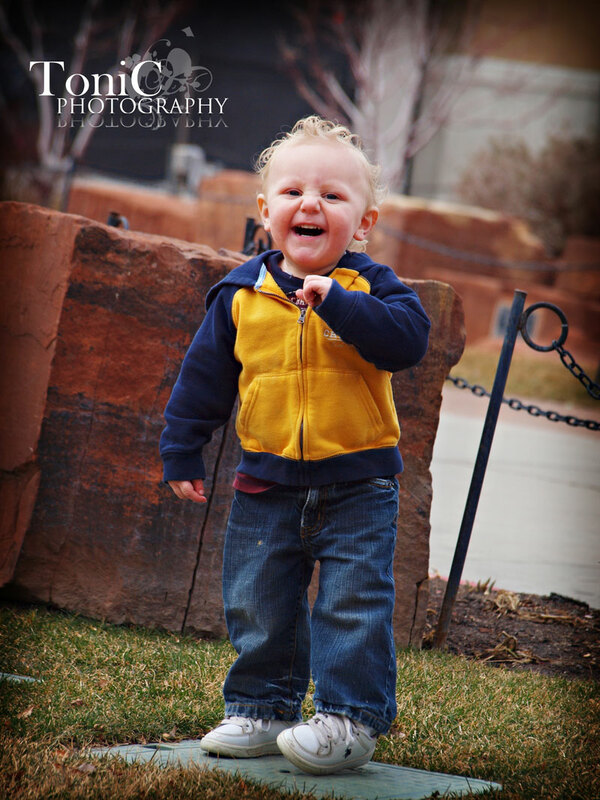 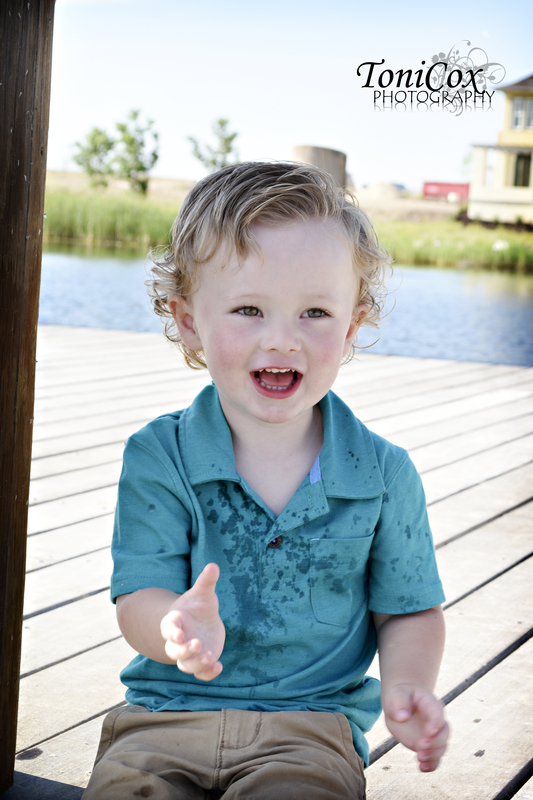 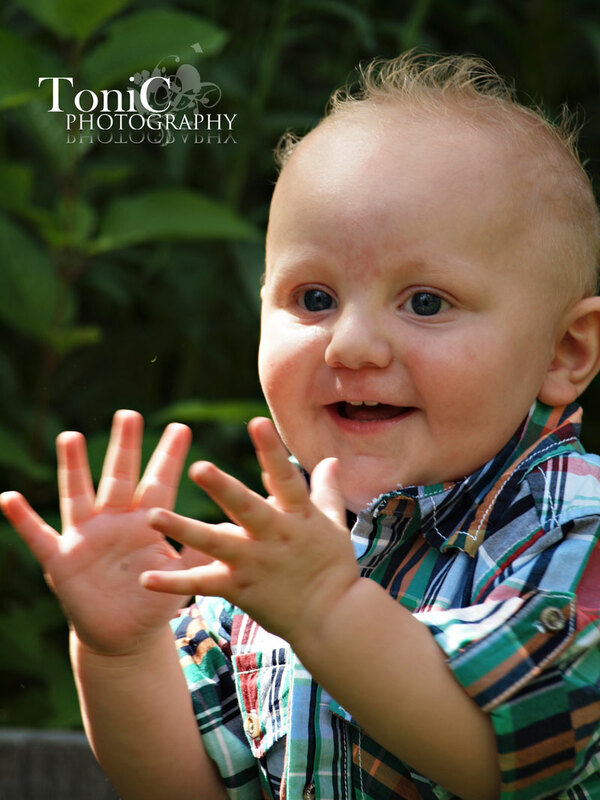 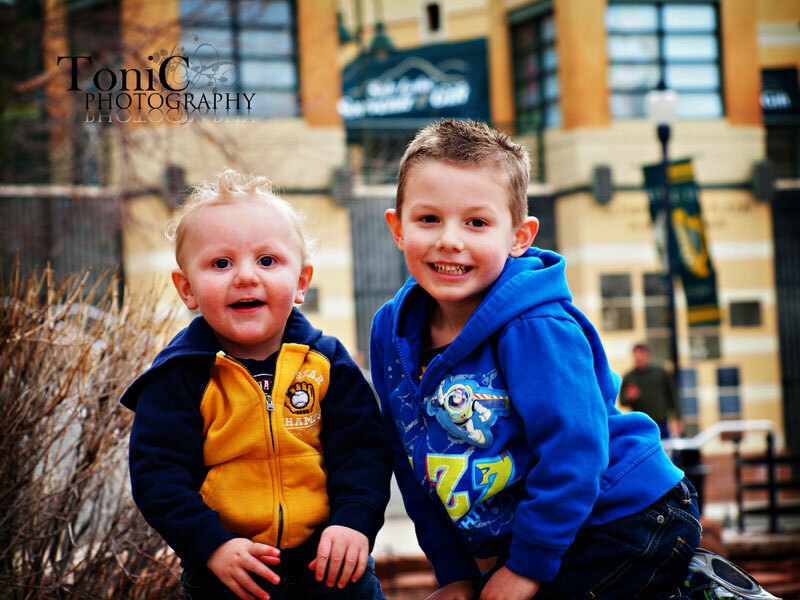 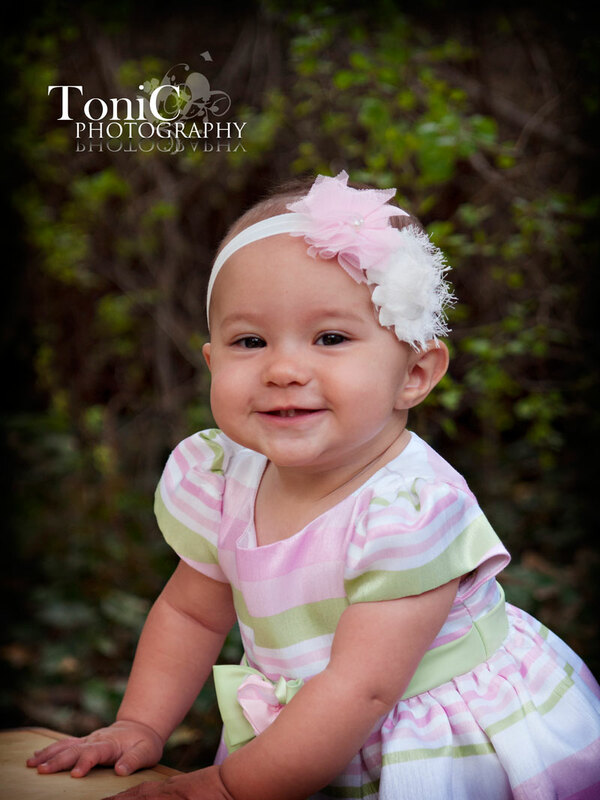 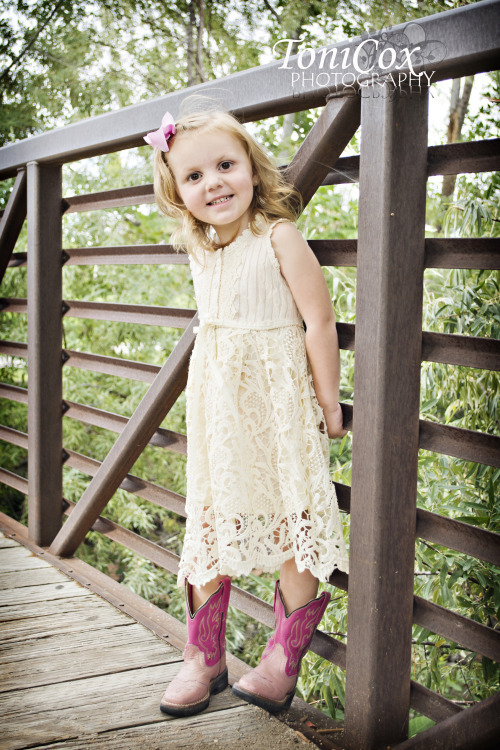 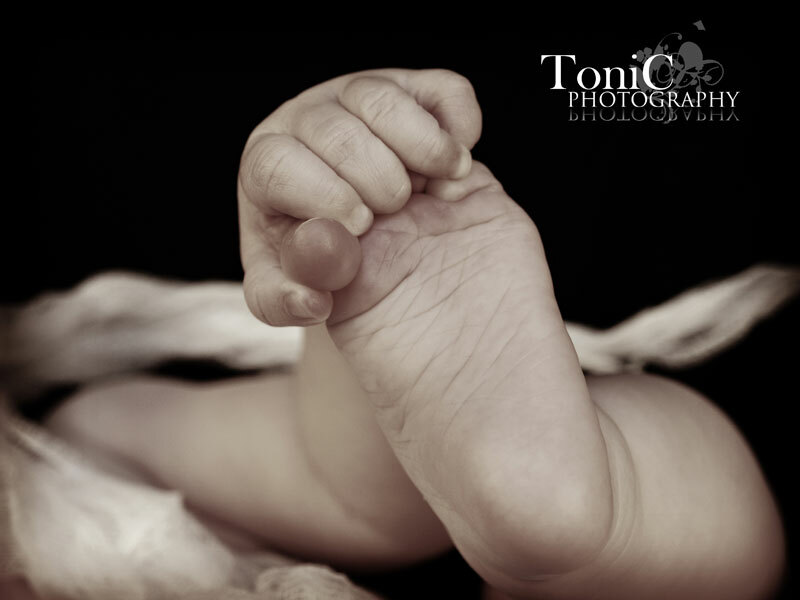 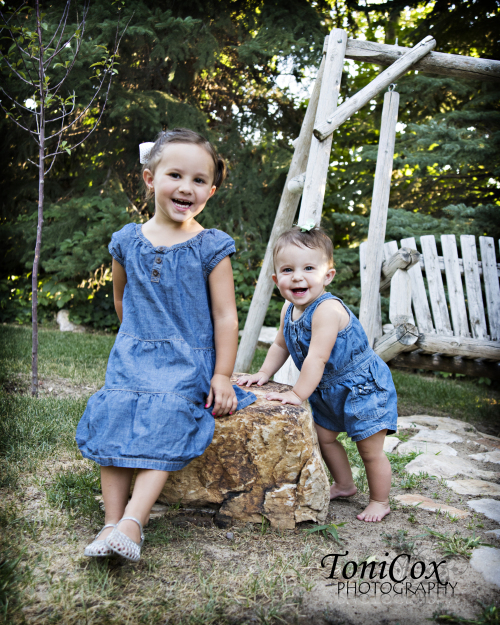 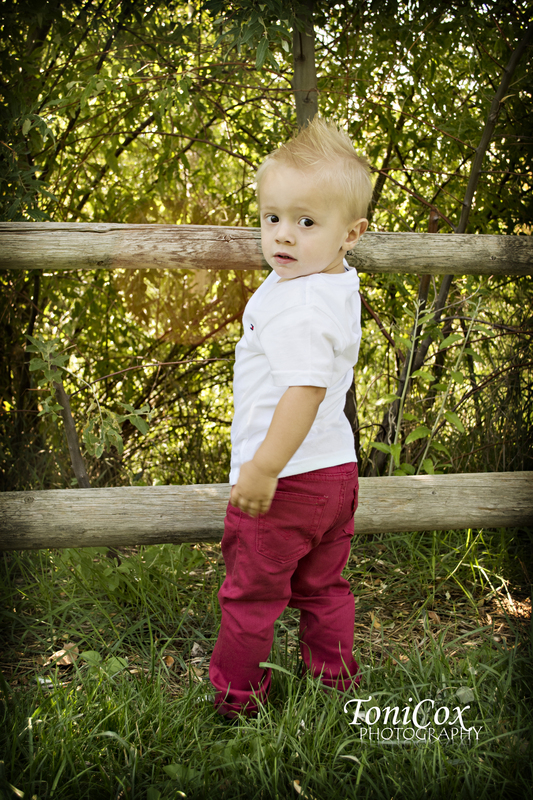 Our goal is to capture your child’s personality. I have a variety of chalkboards and props available. Themed sessions available. If you have an idea you are interested in doing, let’s talk about it and make it happen! 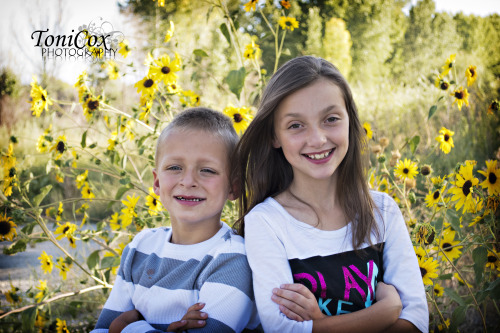 Fee and signed contract due at beginning of session.